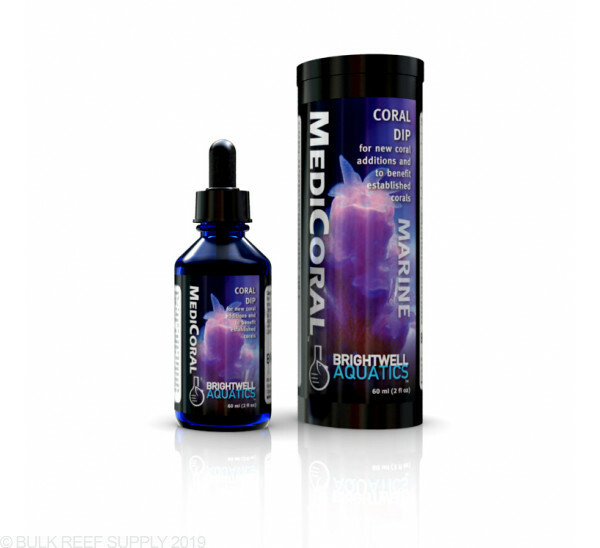 Formulated to prepare corals for addition to a pre-existing aquarium, as well as to benefit corals showing signs of tissue damage or degradation. 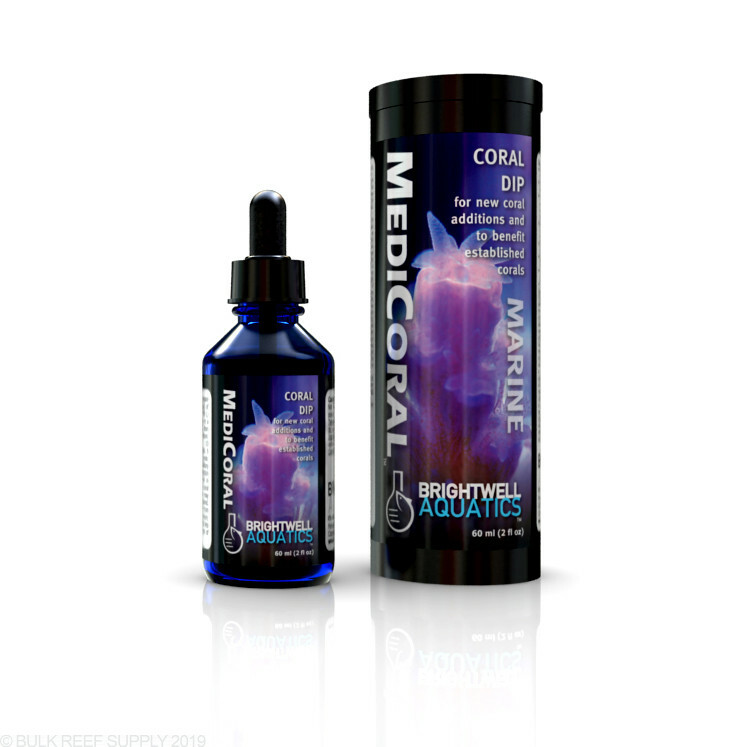 Gently oxidizes areas of damaged coral tissue to help halt, or prevent onset of, tissue degradation. I dip every incoming coral with this, and I always get stuff off. Whether it is worms or slugs, this dip gets stuff off. I would recommend this always.